The recipe below appears in the forthcoming cookbook, Soframiz: Vibrant Middle Eastern Recipes from Sofra Bakery & Cafe by Ana Sortun and Maura Kilpatrick. 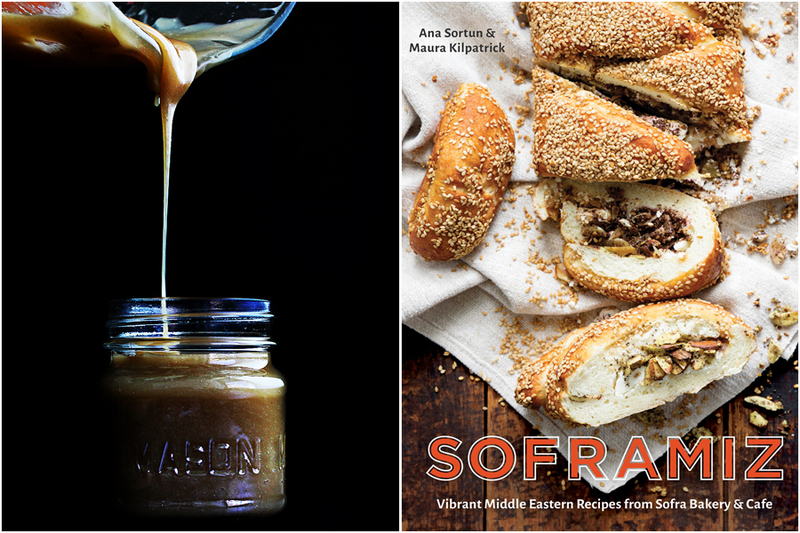 Read the full story behind the book, the authors, and the recipe in our Chef Profile of Ana Sortun. 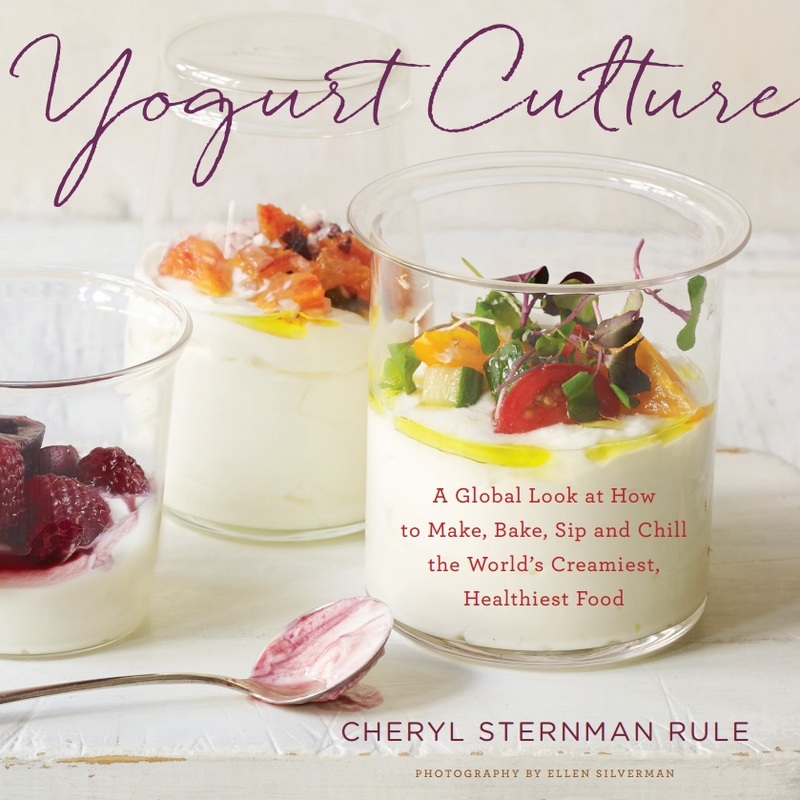 Why is this recipe appearing here on Team Yogurt? Because its creator -- restaurateur, executive pastry chef, and Sofra co-owner Maura Kilpatrick -- serves this sauce over frozen yogurt, and you'll want to, too. Combine the sugar and water in a small saucepan over medium heat and cook until the sugar dissolves and the mixture begins to boil, about 3 minutes. Once the mixture is boiling, do not stir. Cook until the sugar turns pale golden, about 8 minutes. If the caramel is cooked too far, the sesame flavor disappears. Remove from the heat and add the butter, halvah, cream, and salt, one at a time, and whisk until the halvah dissolves. Set aside to cool. Cover and refrigerate. The caramel sauce can be prepared and will keep refrigerated for up to 4 weeks.